Lately I have been thinking of different ways of getting my readers (you guys!) more involved with what I write. So I came up with a new series called Lets Talk. 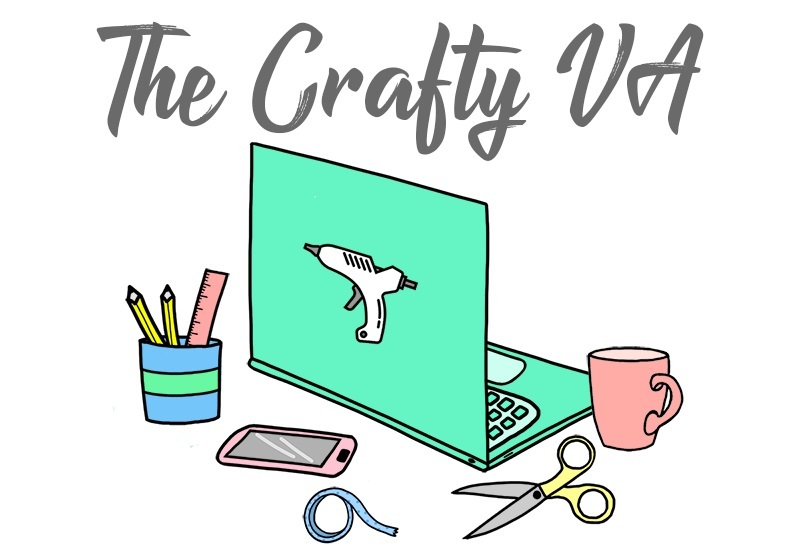 Lets Talk can be about crafting, Etsy, blogging or what ever floats your boat. I thought these type of post would be great because everybody could share their tips, tricks or opinions on whatever the topic is. For example, lets say our topic was Etsy. I would talk about the basics of Etsy (how things work, fees, teams etc) and then give my over all opinion. You guys could then share your thoughts in the comments below. 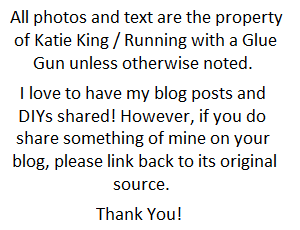 I have always loved reading these types of post (on other people's blogs) because you can learn so much. So I hope you guys like the idea and get involved by leaving your topic idea in the comments below. I will pick a topic idea out of the comments and will blog about it next Wednesday! 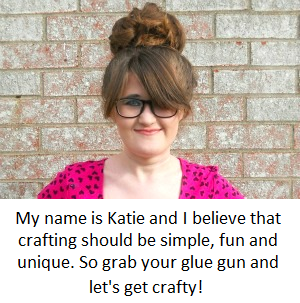 How about, the first experience of crafting? Or the first thing that you made that's given as a gift? Or why do we make handmade things,in this world of consumerism? This is a neat idea. :) An Etsy series sounds interesting. Or maybe talking about different craft supplies?